Asda has reported a 20% year on year sales increase in whole head and prepared mangoes. Working closely with growers in Peru, Israel, West-Africa and Brazil, we ensure that Asda customers have access to ripe, juicy, mangoes through any season, including winter when the fruit sourced from Peru is the perfect eating quality. 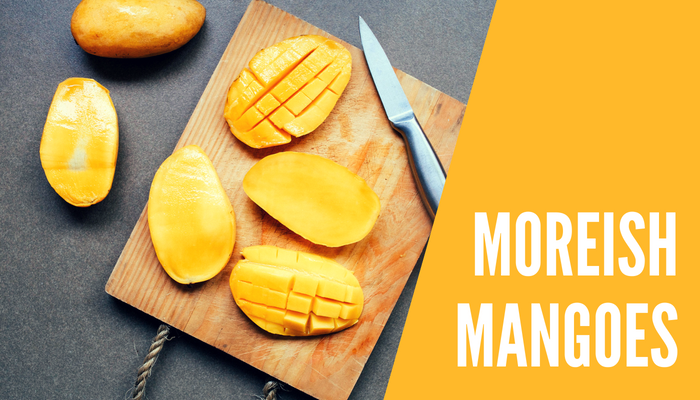 Following customer feedback for even sweeter, less fibrous fruit, we’ve worked with our growers to offer popular mango varieties unrivalled in flavour and consistency – Kent and Keitt – which now represent 90% of Asda’s mango sales due to their strong yield. The sweetness of Kent and Keitt make them a popular choice for homemade sauces and chutneys, and as a core ingredient in exotic South Asian stir-fry’s and salads.